« INDT 501-02 Blog 6: To Flip or not to Flip? This entry was posted on Saturday, March 2nd, 2013 at 4:28 pm and is filed under EDCI 506, NCLB. You can follow any responses to this entry through the RSS 2.0 feed. Both comments and pings are currently closed. I think the judge did the right thing. Justice Mendez noted that there were other ways to pressure the teacher’s union UFT to develop evaluation guidelines. 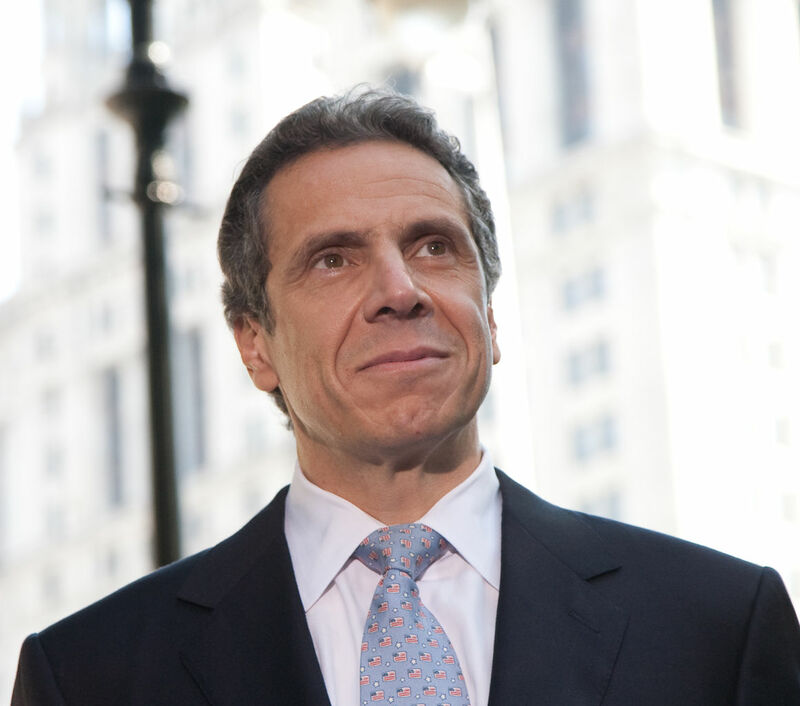 Cuomo did what so many other state politicians try to do, which is to apply some top-down pressure monetarily. Still, we did not see the union give any ground either; it is concerning that children get caught up in the middle. It’s good to see courts providing some advocacy children, who often don’t have the most effective lobbying! Withholding funds is a great idea for pushing a school to face accountability; however, when it comes to punishing students because of a school’s need for improvement, I think we should draw the line. The purpose of education and the school environment is to educate students. When funding is denied, students lose their essentials in the classroom as mentioned in your post. They lose their opportunity and tools to succeed. Teacher accountability based off test scores certainly isn’t the solution either. Students learn differently at different paces, as we all know. An educator is not going to be able to reach 100% of their class in a given year. There is a demand for a plan of accountability in schools. What that is, I do not know. Your post brings up a very controversial issue! I’m not sure anyone has an answer yet. I agree with the comments that you made, students should not be deprived of their right to education, no matter the situation. Maybe these schools weren’t making the “grade” that was expected of them, but how would cutting school funding help the situation at all? I really think that these government officials pushing the NCLB Act do not realize the difficulties of being a teacher. It is hard to reach certain students, as there are many with varying types of learning disabilities, as well as other impacting factors. As teachers we must teach everybody, and as we’ve discussed in class previously, just because a certain grade is not being attained on the test does not mean that the student is not making progress. The funding that is allocated for schools should go to the schools, because without it, there is zero hope for improvement. Good post!